Recently Starbucks has released their new holiday season cup, a joy to some but dismay for others. 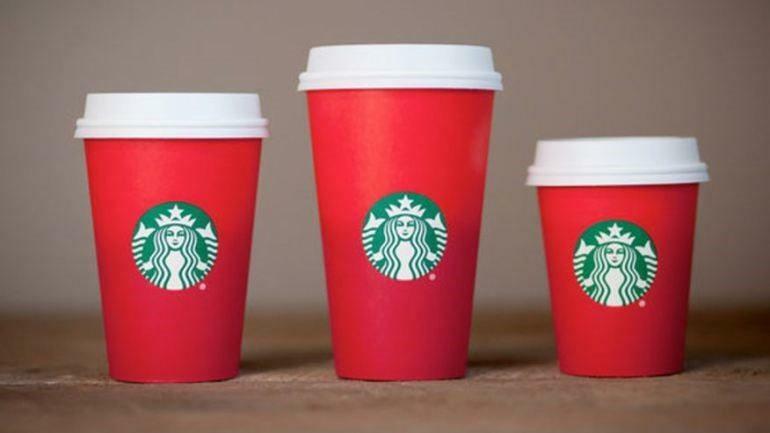 A lack of Christmas theme printed on the cup seems to be offending Religious groups. On the other side even just the color red is said to lack cultural diversity and fails to be politically correct. Could it be that deep within our global collective unconsciousness we know the holiday season is special. But something does feel a bit strange with how anyone celebrates the occasion. Maybe initiates looking for the Ancient Connection to this holiday season challenge need only look up to the Christmas star to find their answer. But what is the Christmas star and what does that have to do with the Pagan origins of this new coffee cup design? Christmas trees are cut and placed in living rooms around the world by Religious groups and even by ones that are not. Ironic they both agree it holds no spiritual connection to the holiday season but merely a nice place to put presents. 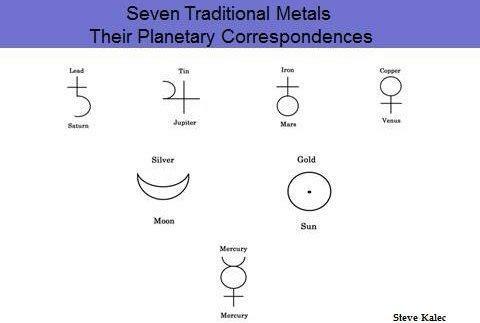 But Pagan and Magi traditions are abundant with Sacred Tree’s placed in the same matter like a shrine. 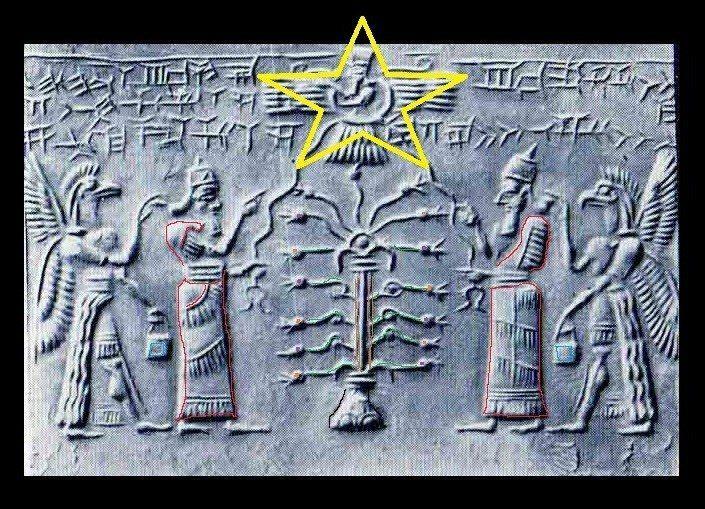 Early Cuneiform tablets have the Anunnaki standing in red robes next to their special tree under their God in the Winged Disk like a star. 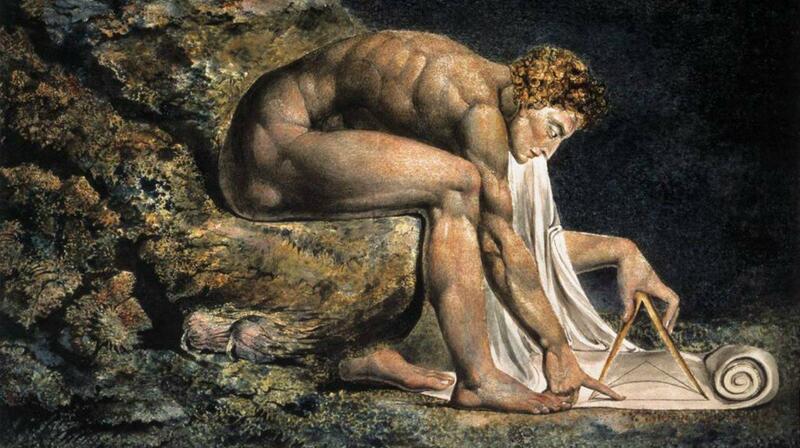 Those ribbons or serpents of knowledge that descend offer great rewards and power to those who can grasp it. Those familiar with the Christian account know of the Three Wise Men following this Christmas star. They used it to find the birth place of a spiritual leader named Jesus. Not many people realize there are areas that believe those Three Wise Men were Magi and they followed the Anunnaki Winged Disk as well. New theories have been proposed that the star they followed was not acting like a light house that is simply pointing the way. But instead the special star acts like a ancient fiber optic network connection point. These Magi used special meditations to turn their body into receivers capable of gazing into the stars and accessing the Akashic Records.